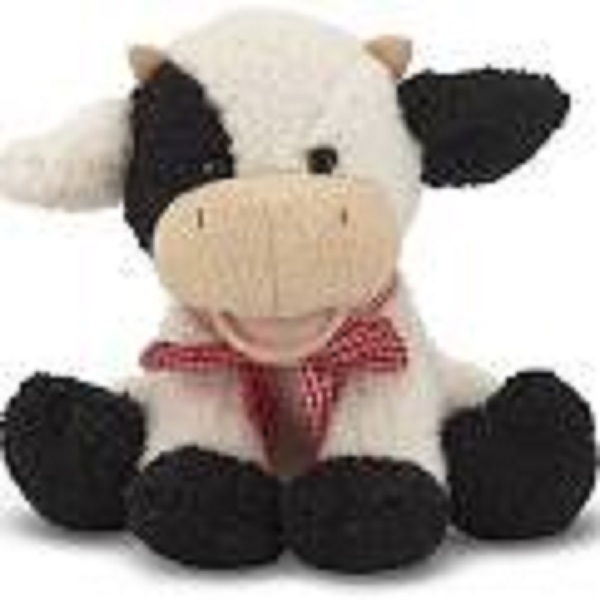 This cute Meadow Medley Cow by Melissa and Doug is so soft and cuddly. Each animal will talk to you if you push their tummy! The perfect baby shower or birthday gift! Free shipping!